If you have been retaining profits after paying the higher rates of income tax then you have probably been paying more tax than necessary. The law regarding tax avoidance was clarified nearly 80 years ago. The latter part of Lord Tomlin’s statement could so easily be applied today to the unpopular tax strategies used by the likes of Amazon, and indeed the advice that landlords could be made privy to. HMRC now has a very powerful weapon called General Anti Abuse Rules. 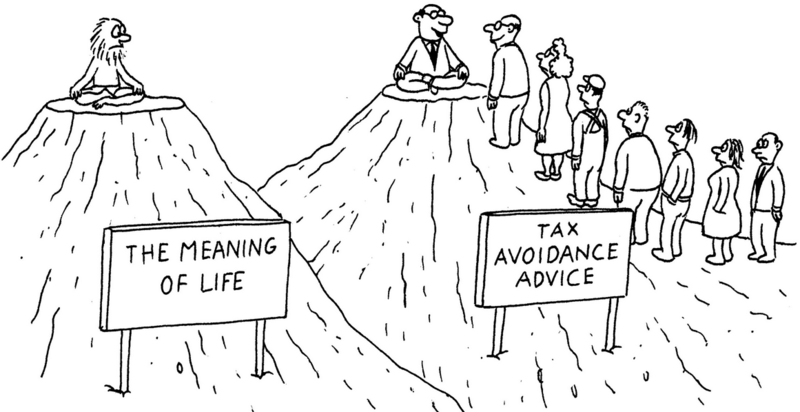 It is GAAR which renders the vast majority of tax avoidance ideas discussed on internet forums as ineffective. The arrangements I have outlined below are not affected by GAAR. An important question you must be able to answer in regards to any tax planning is this; why did you put this arrangement in place? If the only credible answer you can offer is ‘to save tax’ then you are immediately on the back foot. Therefore, it is extremely important that you understand all of the commercial benefits of any strategy that you decide to implement. Quality advice will ensure that you do. It is important to recognise that for every effective tax planning arrangement there is likely to have been 10’s if not 100’s of thousands of pounds spent on professional fees considering the tax law and producing the correct supporting documentation. People dream up new ‘tax schemes’ every day, most of which can be pulled apart within minutes by a good tax expert. There have been plenty ideas discussed on Facebook and other forums on how to mitigate the effects of Restrictions on Finance Cost Relief. The ideas that pass the initial professional common sense tests then begin to incur huge fees. The chances of success are probably no greater than a sperm has to fertilise an egg. This is why it pays to obtain professional advice and to consider strategies which are already proven. Some people chance their arm in terms of tax strategies and most of these end up much worse off, often bankrupt. As regular readers of Property118 are aware, I work as a Consultant for a firm of Chartered Accountants which specialises in advising property people, as well as three Solicitors practices and a Barristers Chambers. 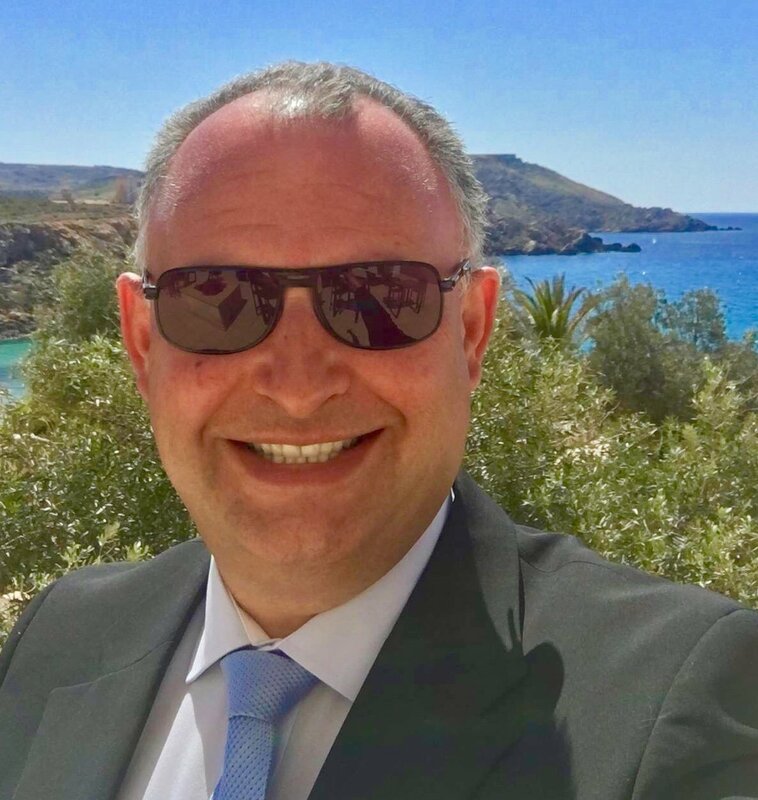 I am a retired commercial finance broker and co-founded a commercial finance business in 1990 which ranked at #38 in The Sunday Times Profit Track 100 in 2008. I was also a founder member of the NACFB (National Association of Commercial Finance Brokers) which is a professional body whose members are responsible for arranging Billions of pounds worth finance every year. I can assure you that we have left no stone unturned in terms of investigating solutions to avoid the finance cost restrictions, hence we are now in a position to advise you on all strategies you may have considered or read about elsewhere. Avoid the increased tax consequences of finance cost restrictions for individual landlords. At <50% LTV this can be achieved without incorporation by switching to equity financing. As there is no interest payable on this form of financing at all it is a useful tool to reduce your interest costs where applicable. Instead, the finance company take a share of any increase in the property value and this is treated as capital. Full or partial use of this strategy will also improve your monthly cashflow as you would have no monthly mortgage payments to make. We can help you to arrange this funding. If your taxable income (including finance costs) is <£50,000 per annum (£100,000 for married couples) then it is possible to restructure your property affairs to optimise your position for basic rate tax without refinancing or incorporation. Note that switching some properties over to equity financing might help in this regard too. If you are contemplating the sale of some or all of your properties we can provide free marketing appraisals and valuations. We can also help you with the marketing of your property to other landlords as well as to owner occupiers via portals such as Rightmove and Zoopla. There is no need to pay commission to an estate agent because we can organise commission free sales. If the LTV across your portfolio is less than 75% strategies involving incorporation are also likely to be appropriate for you (see below). It is possible to avoid CGT of transfers of property into a company providing you can demonstrate that you (or somebody employed by you) spends at least 20 hours per week running the property portfolio business. Opportunities for inheritance tax planning by gifting shares in your new company. There are various strategies for this, some of which create potentially exempt transfers. The only strategies we recommend are those which are able to be fully disclosed to HMRC. Advance voluntary clearance may be obtained via HMRC prior to implementation. Our recommended professional advisers are fully regulated and insured to provide and implement the advice. We DO NOT recommend strategies requiring the use of offshore trust companies. This service is available for a fee of £1,995 including VAT, which is the same as our normal Consultancy fee. It exists to enable you to clearly establish how much extra tax you will pay if you do nothing vs knowing what the best solutions are, how much they will save you and the costs of implementation. You will then be in a position to make informed commercial decisions. I am very confident the solutions we suggest will save you considerably more money (inclusive of costs of implementation) than you will otherwise pay to HMRC as a result of doing nothing. In other words, the solutions will be commercially viable. If you would like to use the Property118 Tax Consultancy Service described above please complete our fact find, booking and payment form below. What steps to follow for a new Housing Benefit tenant?